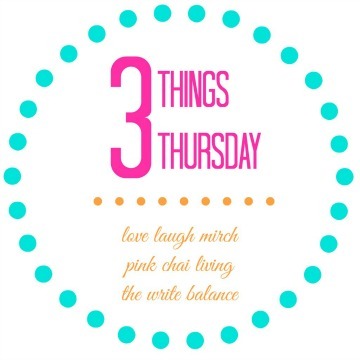 It’s Thursday, time for me to share my 3 Things with you this week! 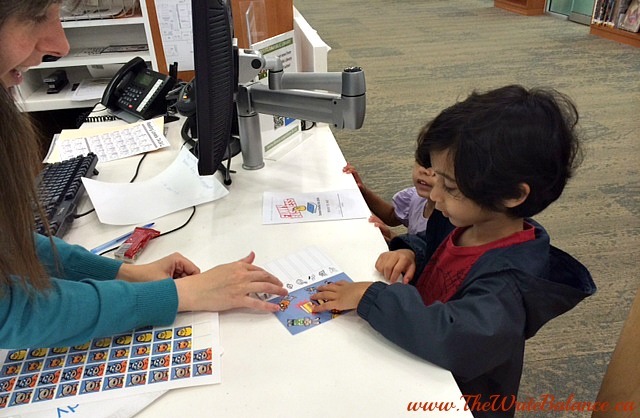 The kids have both signed up for the summer reading program at our local City Centre Library. They were given booklets to keep track of all the books they read each day and then every week when I take them to the library, they check in and get a special sticker. At the end of the summer, if they’ve read everyday, there’s a special award ceremony where they’ll get a medal. How awesome is that?! I feel like I should start my own summer reading club as well. Anyone have any suggestions for some must reads this summer? Yesterday I got a special delivery at my door, some sauces from Sharwood’s. I am pretty excited to try them out because they look really delicious! Normally I like to make our dinners from scratch but there are many days when there is just not enough time or I’m too tired. So these are perfect for days and I can’t wait to try them, especially the biryani! One of my guilty TV pleasures is Mistresses a series that started last summer. It’s about four best friends who support each other through their turbulent and scandalous lives! I started watching it because it stars Alyssa Milano, one of my childhood favourites and now I can’t get enough. Right now I’m into season two. If you’re looking for a fun, new show to watch, you should check this one out. I hope you can join us this week in #3ThingsThursday. Just whip up a blog post about your three favourite things this week, grab a badge and link up below. Pop by and visit my co-hosts, Raj from Pink Chai Living and Nisha from Love Laugh Mirch. Summer Reading Programs are so good for kids. I hope your kids get some fun prizes to reward them for reading! I’ll be interested to hear what you create with the sauces. They do look delicious. They’ve been having fun with the program, a prize would definitely be icing on the cake! I can’t wait to try the sauces, they definitely do look delicious! Summer reading programs are great! We have one here in Tampa called Reading with the Rays where if they read for 24 hours total then they get a free ticket to a Rays game. Thanks for sharing that. I like this very much. I have to check out Mistresses although I don’t watch much TV. Love Alyssa Milano though. I may do one on Saturday. Look out for it. Thanks for the idea. You should definitely join in the fun Ken! And thanks for the reading suggestions. I love mistresses too. A great lil summer show! And I love Elin Hilderbrand for a great summer read. Such a fun show Sarita 🙂 and thanks for the author suggestion. Summer programs are great as it gives the kids something to look forward to. I remember Alyssa Milano but have not watched her series. I’m more into the reality food or home renovation wars. 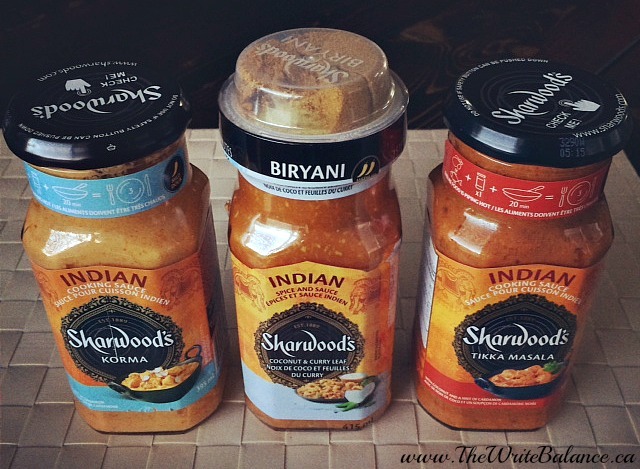 And let us know your review on the sauces, I love Tikka Masala and would want to find out if that brand has a good version. The kids are definitely enjoying the summer reading Karen! And you should check out Sharwood’s sauces, they seem really great. Great idea. Thanks for sharing these. Summer reading groups are great for kids. I love your link-up idea for 3 things Thursday! I found your blog through Natalie and I’s linkup, Thoughts for Thursday.